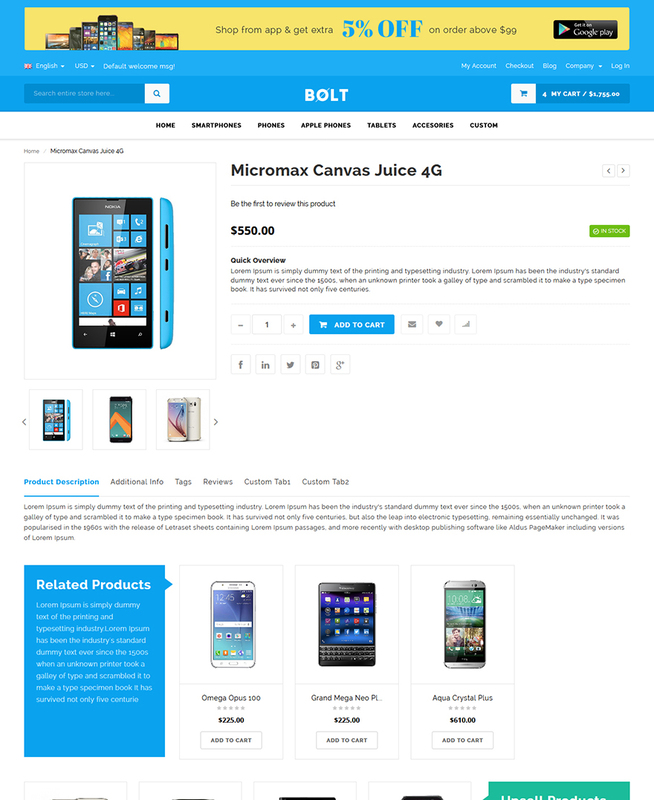 Bolt is a responsive Magento template designed for stores, shops & businesses selling & dealing in mobile phones, smartphones, tablets, cases & covers, screen protectors, accessories & other related products. Static block for Logo image - No need to upload your logo using FTP client anymore, now you can change the logo from admin panel. 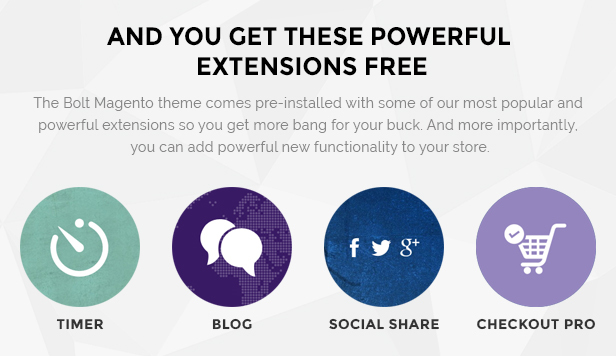 SEO Friendly - Our theme is using SEO Friendly Design and Layout Structure. 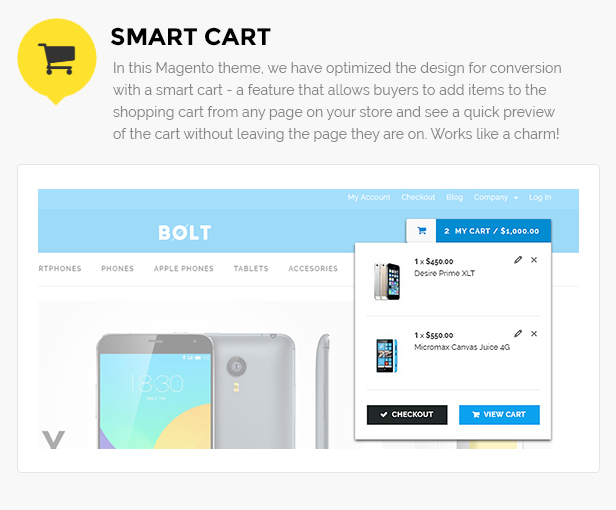 It fully supports all Magento SEO features. 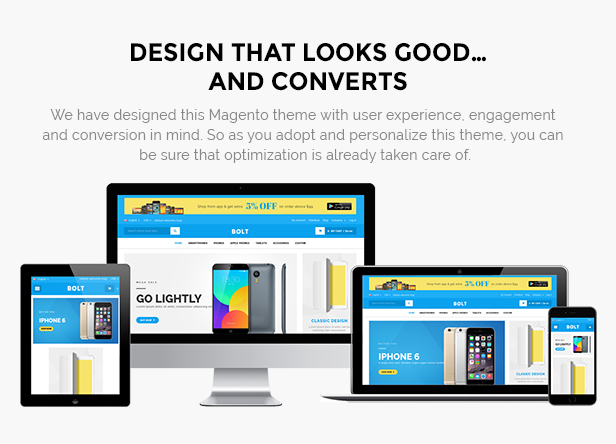 Need installation, customization or assistance for this Magento theme from our team - send us a request at [email protected]. 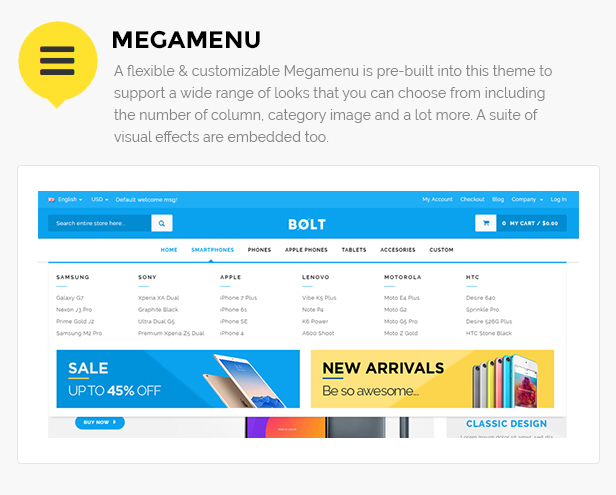 Top Menu Image Position For version 4. 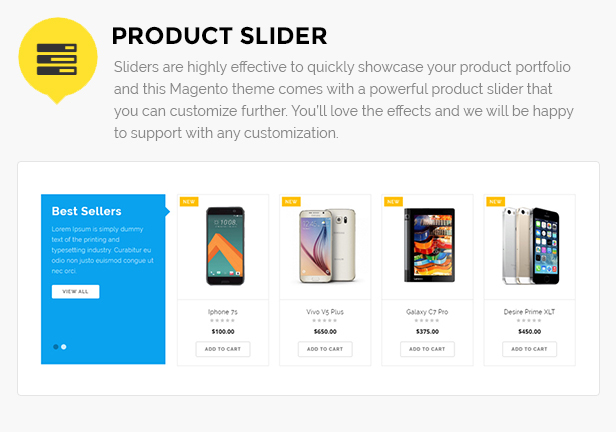 Top Menu Image Position For parent category. 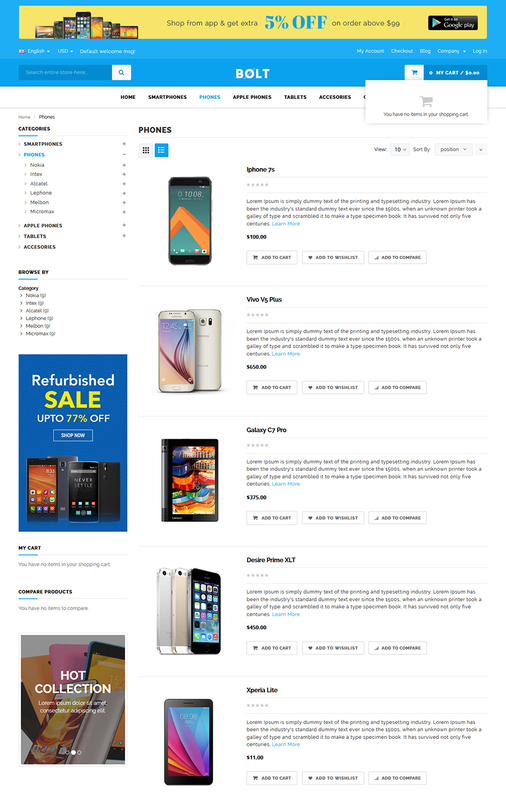 Added Recommended Product On Home. 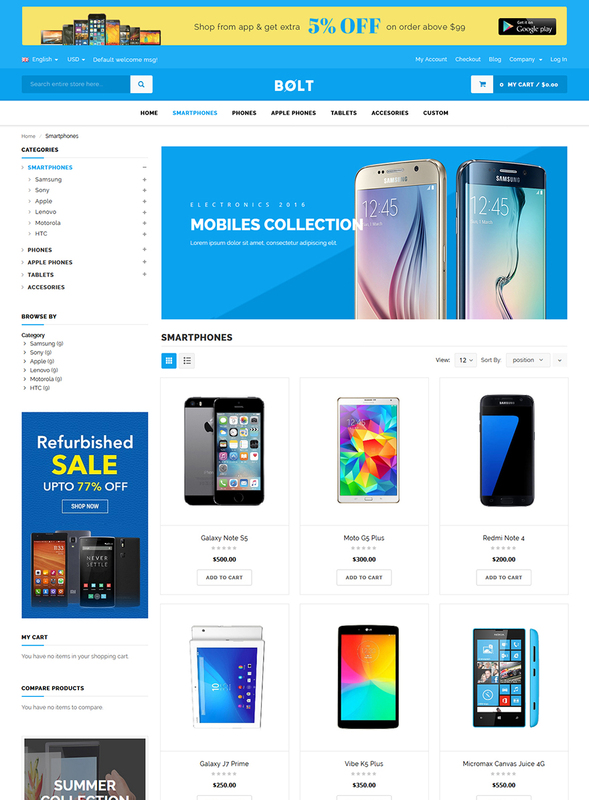 Added Featured Product On Home. Added Lots of static blocks.